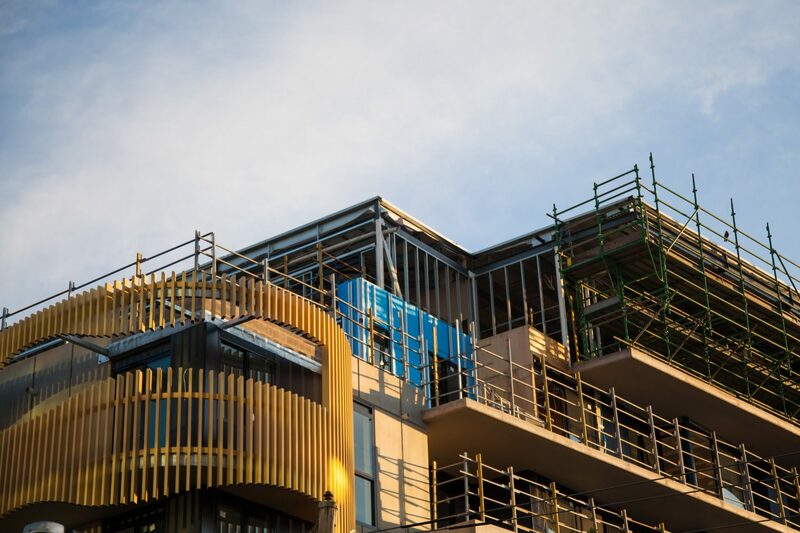 Following the introduction of the new residential zones in 2014, the State Government has announced a review of the Residential Zones and the way in which they were rolled out. These changes are the first step to create a uniform state wide approach to residential development. Increase the mandatory building height in the Neighbourhood Residential Zone (NRZ) from 8m to 9m, with a two-storey maximum. Increase the discretionary 9m building height in the General Residential Zone (GRZ) to a mandatory height of 11m, and a three-storey maximum. Removing the restriction on the number of dwellings that can be built on a property in the Neighbourhood Residential Zone (NRZ). The new version of the zone will not limit the number of dwellings on a lot, which for most municipalities, is currently two. Councils will only be able to amend a schedule to the zone to vary the maximum height through increasing the maximum height limit, it will not be possible to decrease the maximum height in the parent clause (i.e. 9m in the NRZ, 11m in the GRZ and 13.5m in the RGZ). In the NRZ and GRZ a new garden area requirement has been introduced which applies to development of lots over 400m2. The requirement is mandatory and requires a percentage of the land to be set aside for landscaping (refer to the table below). Driveways will not be included in this area, which will have an impact on development yield for certain building typologies. The General Residential Zone and Neighbourhood Residential Zone will include transitional provisions in relation to the mandatory building heights (including number of storeys) and garden area requirements. At this stage, it is unclear when these provisions will come into effect, however we expect the State Government to Announce these changes shortly. For more information on these changes, or how these changes affect you, please free to contact Plans in Motion for advice.